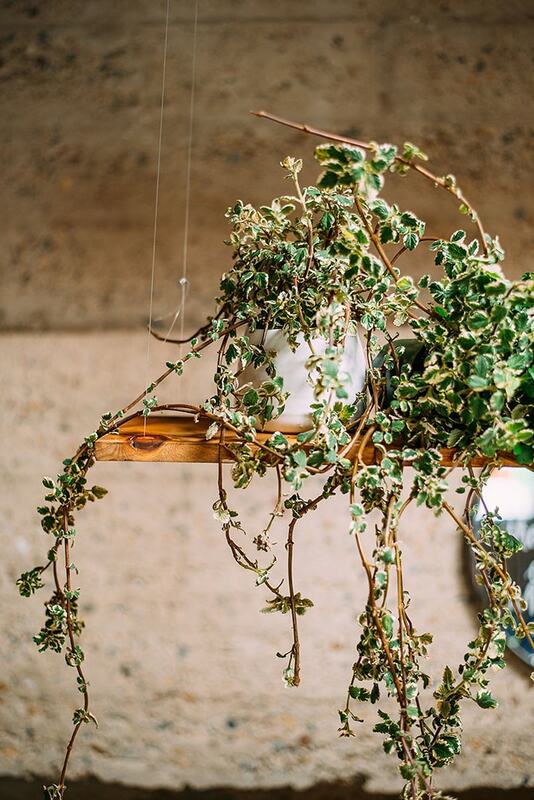 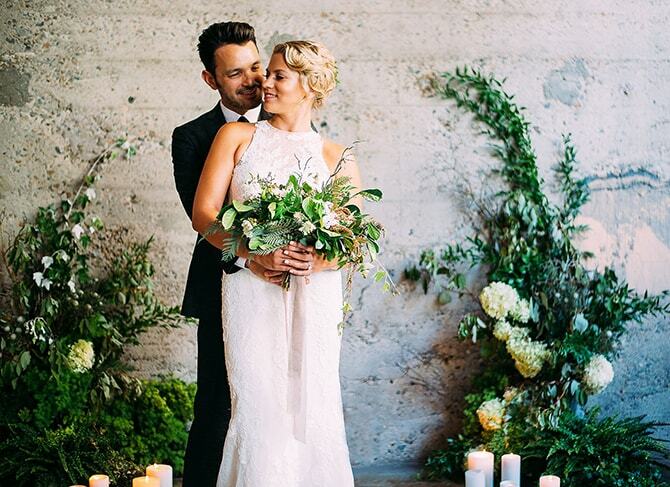 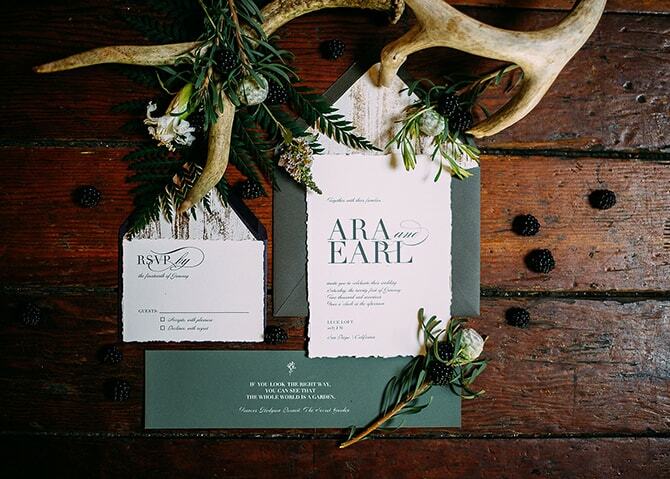 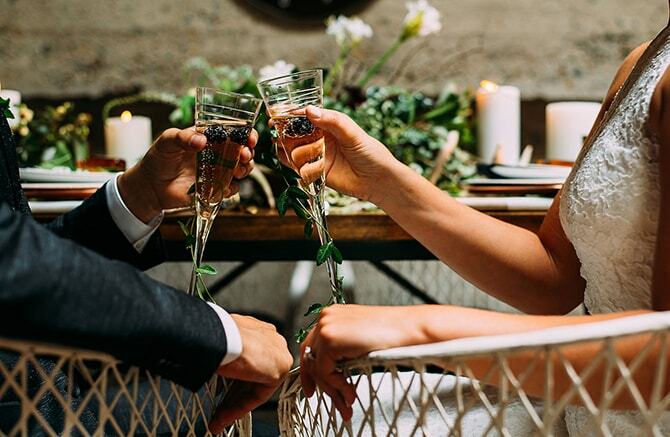 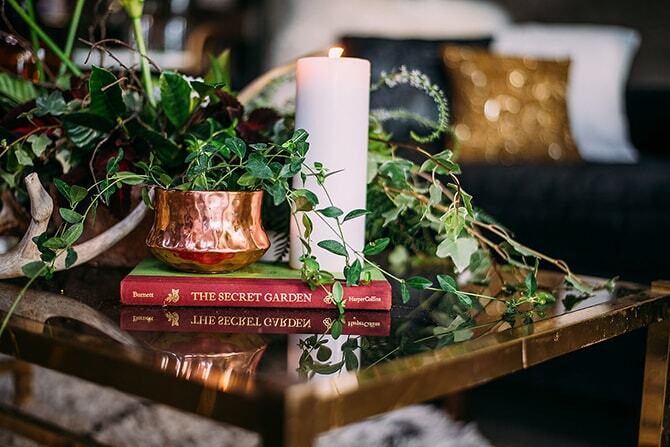 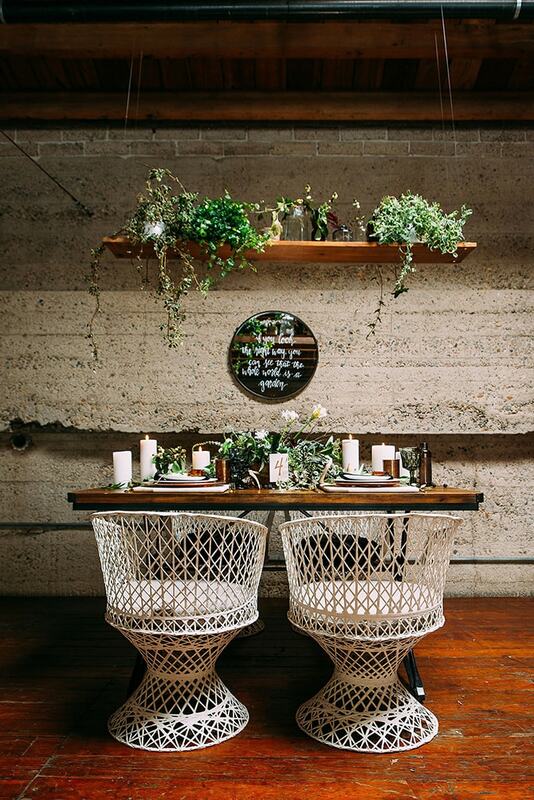 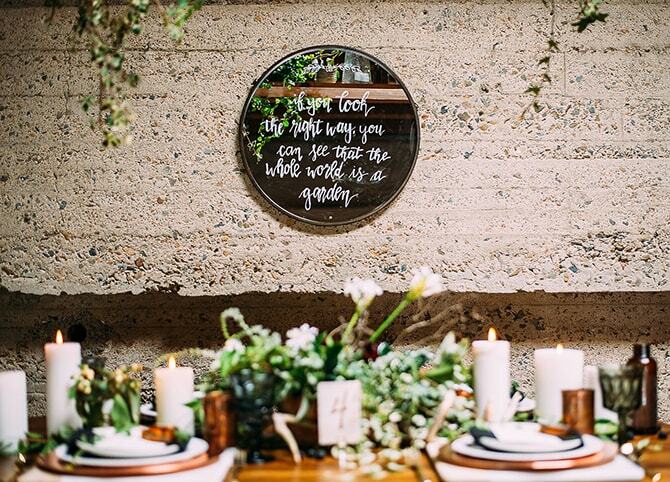 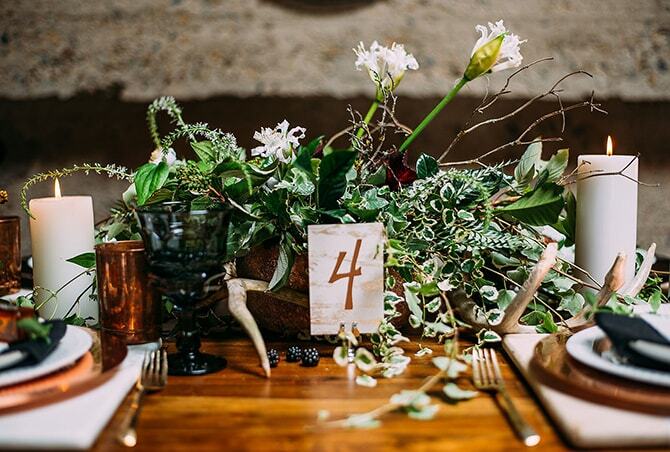 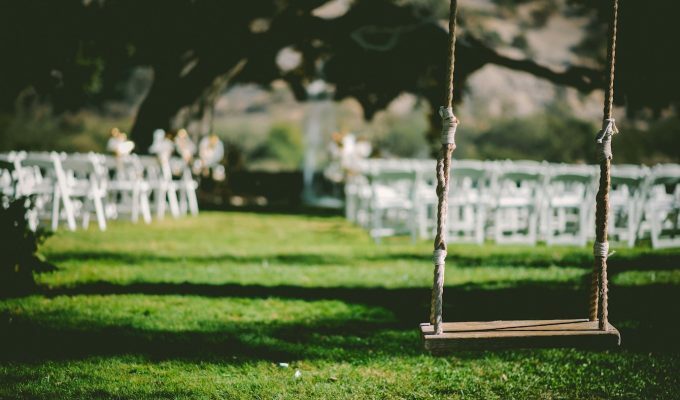 If you’ve chosen a city venue but want to inject some nature into the look, we’ve got the inspiration for you! 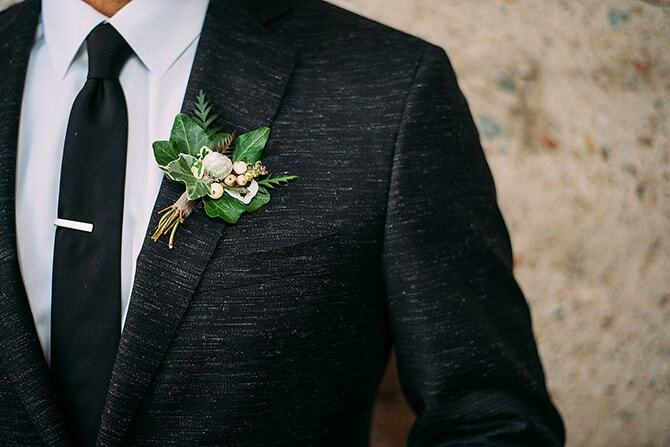 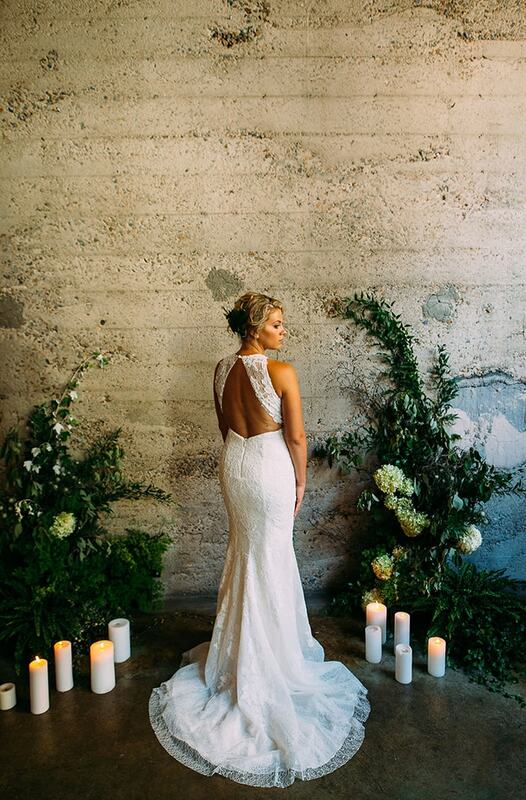 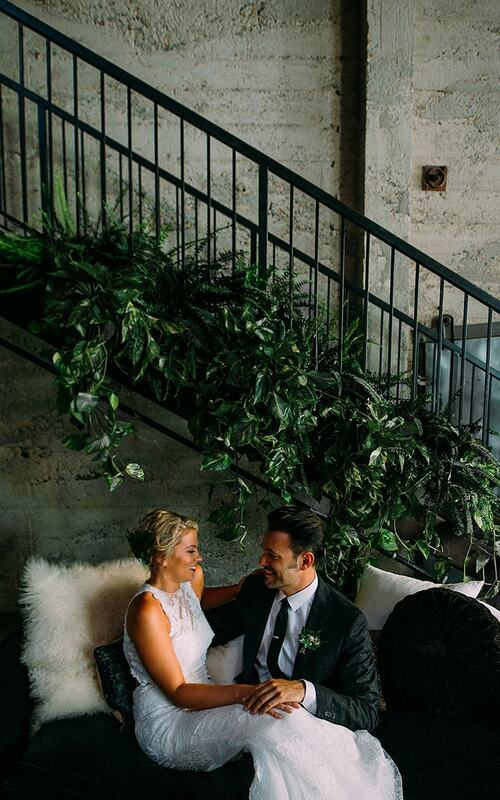 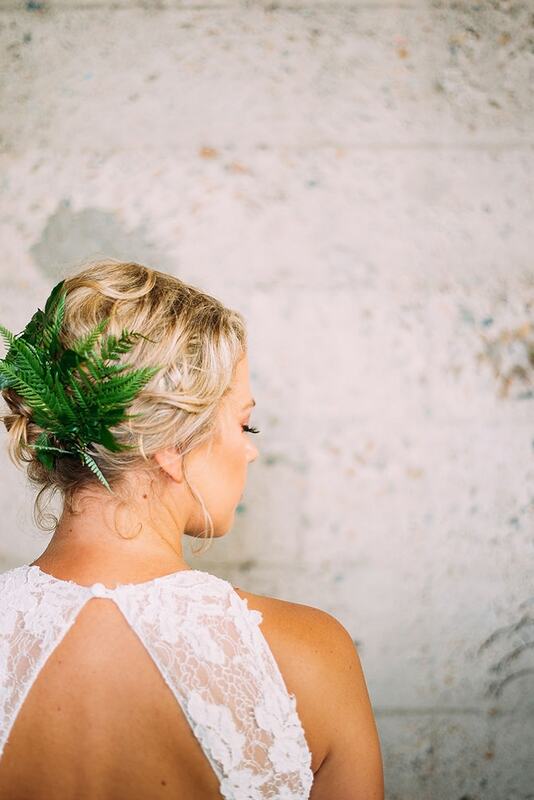 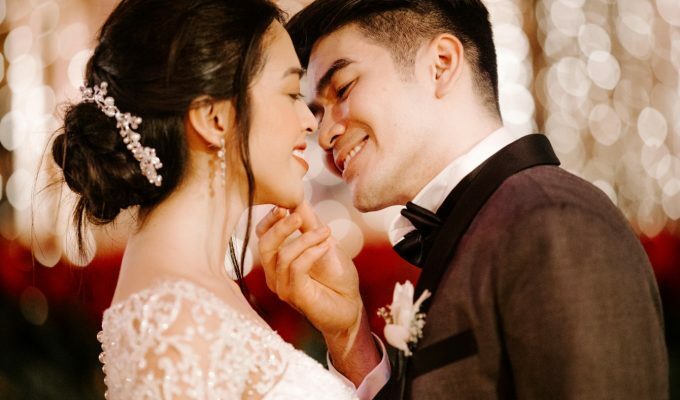 This photo shoot is urban yet packed full of natural touches throughout. 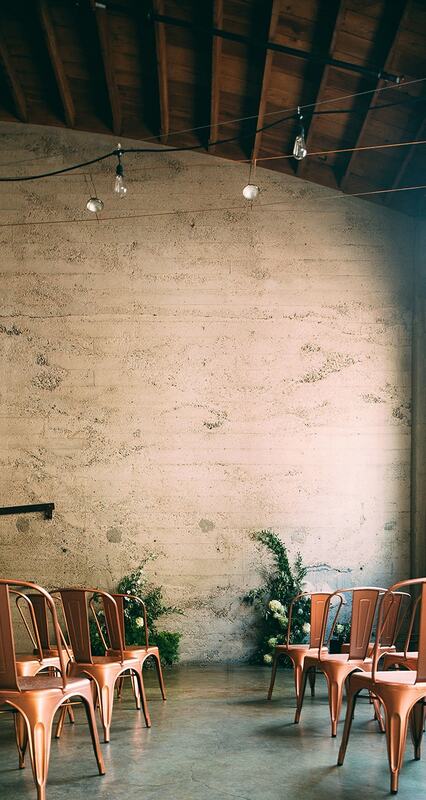 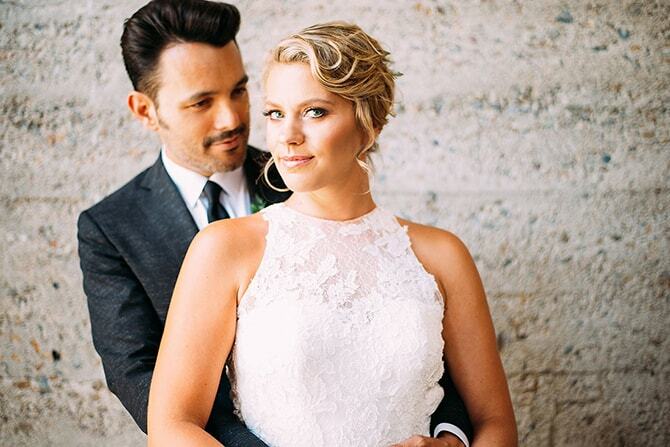 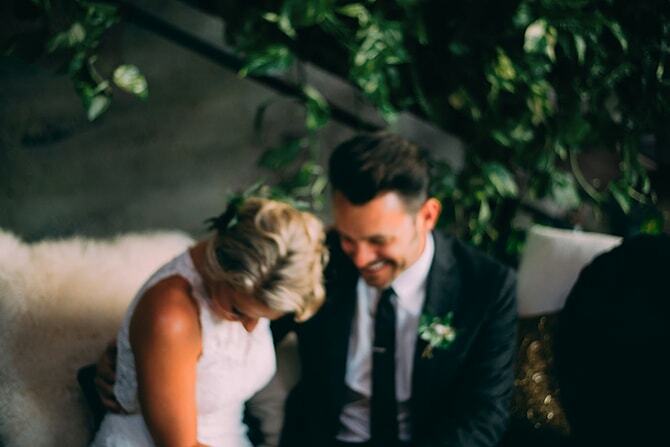 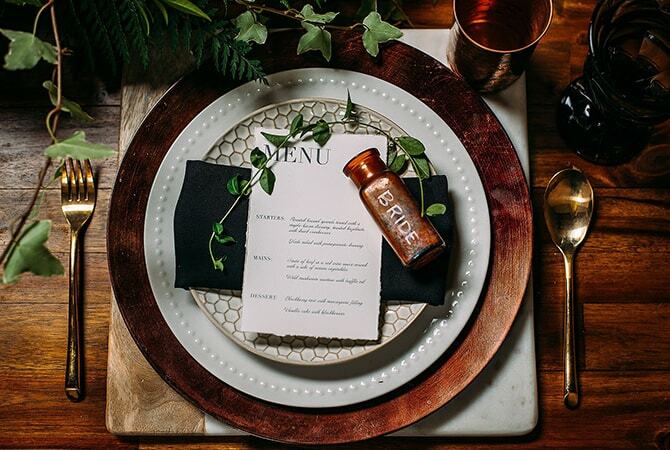 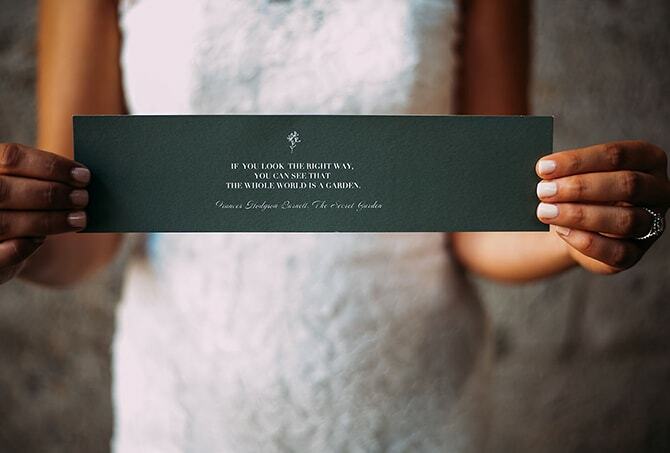 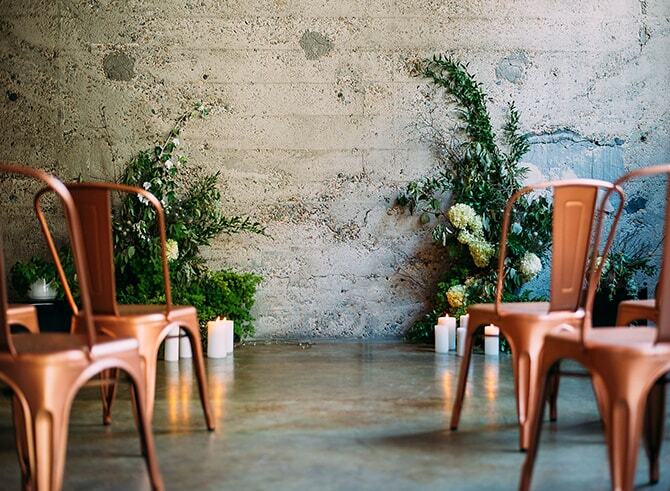 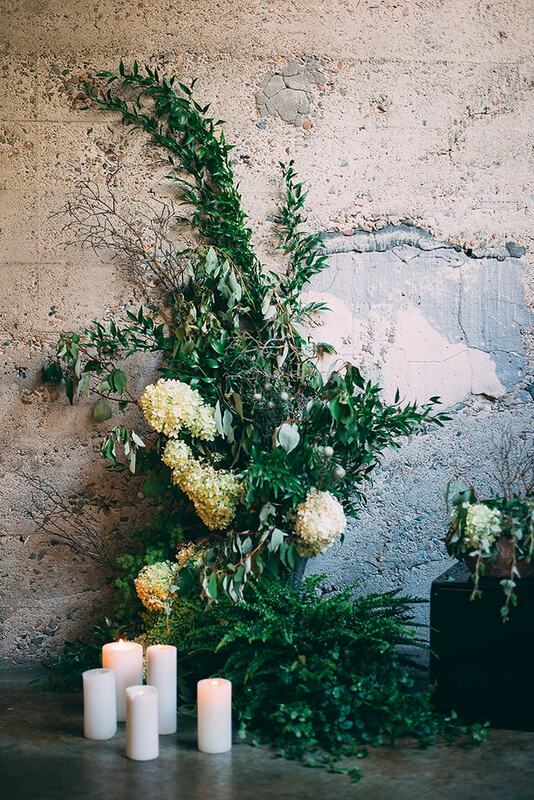 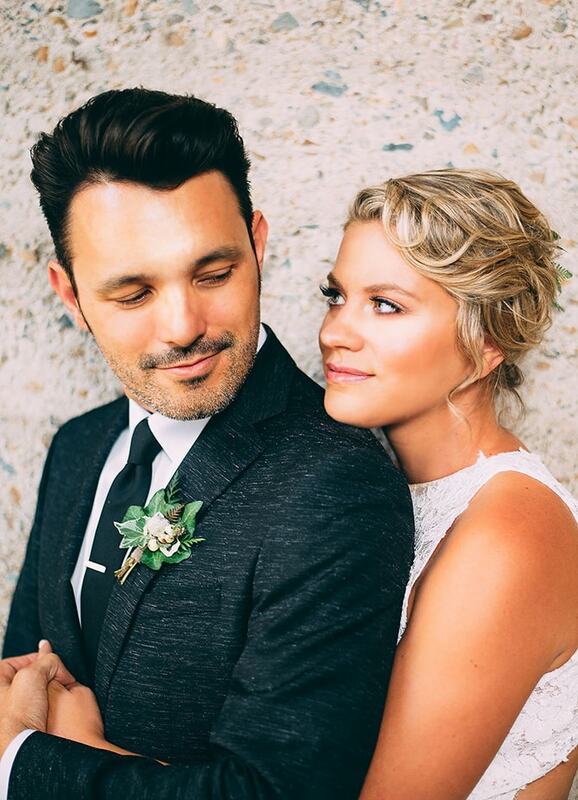 From the beautifully simple ceremony backdrop to the table decor. 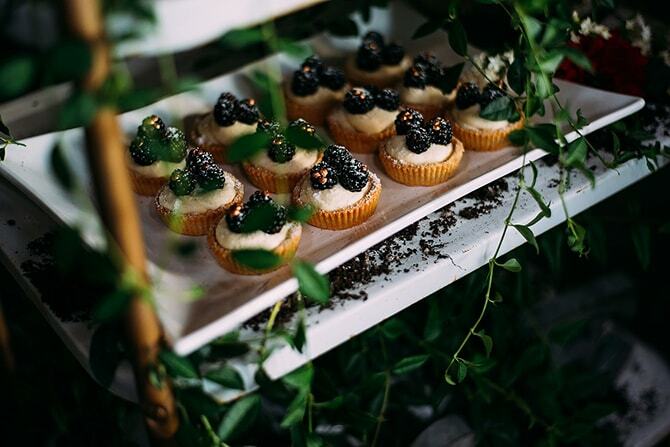 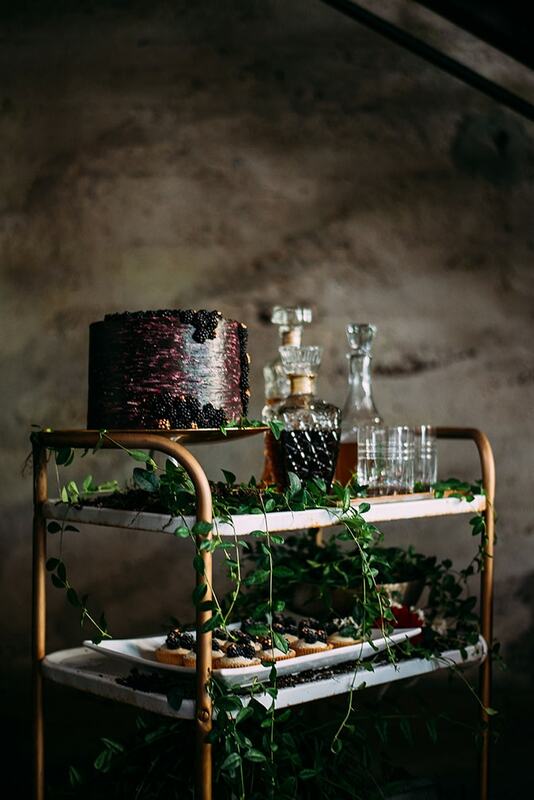 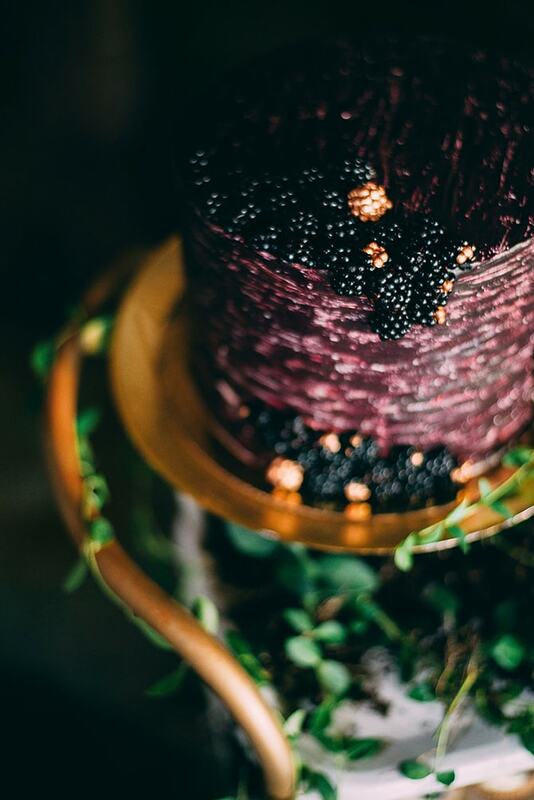 Plus, check out that beautiful blackberry decorated cake – perfect for late summer weddings!